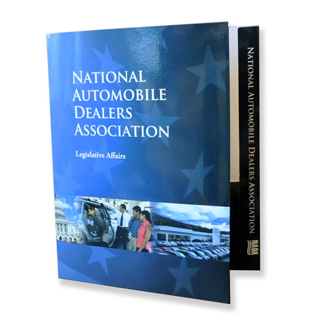 Colad's Custom Folders feature brilliant full-color printed graphics & the highest quality materials. We offer the widest selection on the Web with a complete line of reinforced folder options you won't find anywhere else. 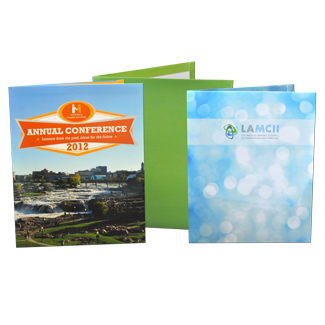 Budget Presentation Folders our cost effective custom folders. 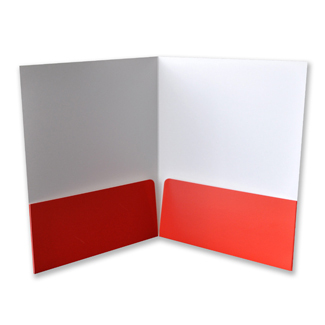 Four folder sizes to choose from! 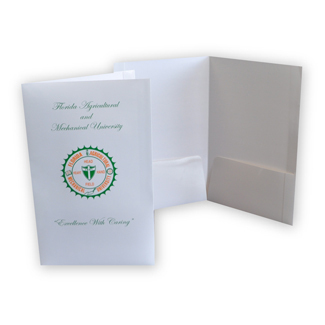 Reinforced Presentation Folders feature reinforced sides and many custom order options. 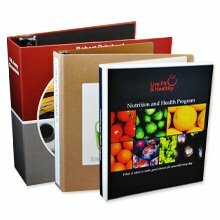 Standard Presentation Folders without reinforcements. 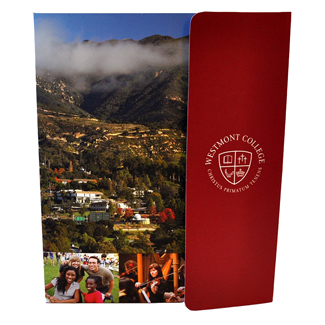 Mini Folders offered in sizes like 4x9 and 6x9, available in reinforced or standard. Front Flap Folders folderover flap & reinforced for added strength. 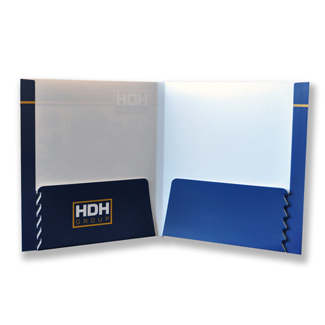 Capacity Folders expand to hold additional content & are reinforced . 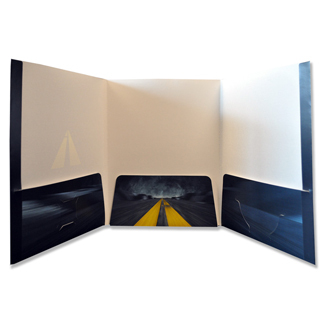 Three Panel Folders feature an extra panel and reinforced sides with many custom order options. 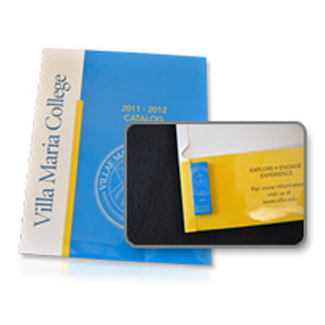 USB Flash Drive Folders manufactured with a unique Flash Drive USB pouch formed within the pocket. 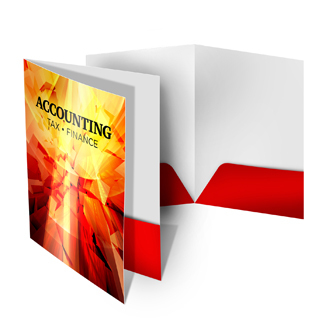 Tab Folders features reinforced sides and a full-size tab extension. 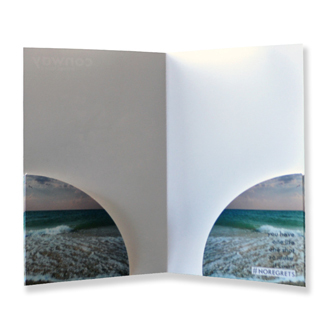 Legal Folders offered with our without reinforcements. 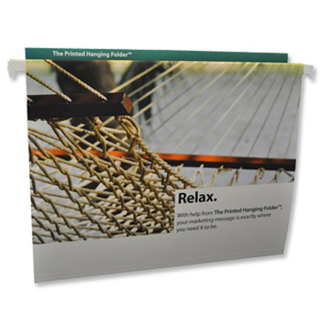 File Folders White poly hanging rods with reinforced top, perfect addition to your file cabinet.